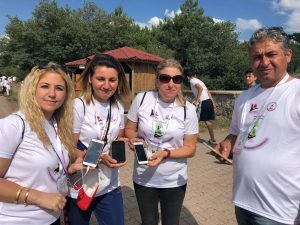 One part of the project – a camp activity took place – where 72 children and 30 teachers joined together to rate the environment with Envirate’s app. 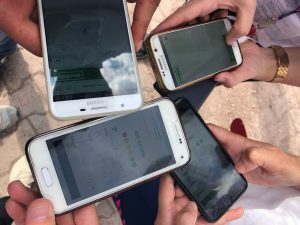 Gülay Gün Kutlu – the head teacher of the project – tells that the students rated their surroundings showing numbers with their hands and the teachers entered the data because the students didn’t have smartphones. 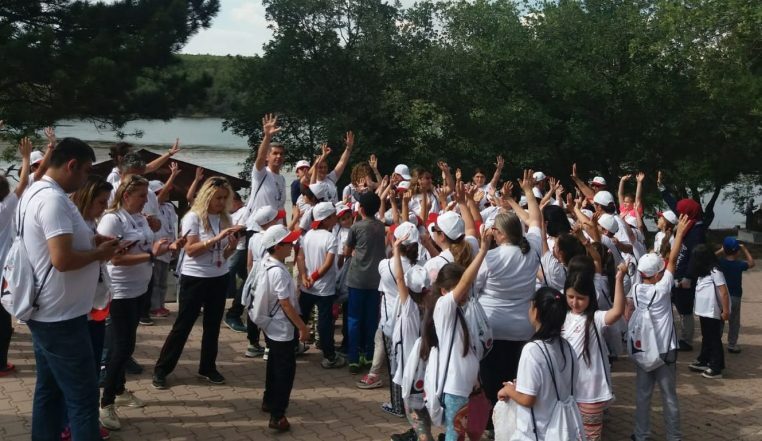 Despite not having smartphones by themselves, Gülay Gün Kutlu said that the children enjoyed the application. 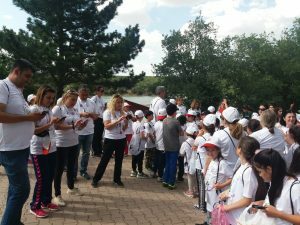 Furthermore, plenty of activities are being carried out in Eskişehir with ENO to support the area’s sustainable development. More than 160 students will participate in the project. 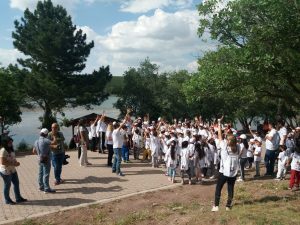 In detail, these activities include seminars at the Eskişehir’s Anatolian University, planting trees with the support of Forestry Directorate of Eskişehir, visiting the great sapling garden of Turkey, planting mini sapling garden and science day in the school garden. In essence, the ultimate goal of this project is to teach students the importance of forests in preventing the climate change. Overall, more than 800 students will gain the education and help increase sustainable development in the long run.